Sunrise Produce Co. strives to aid Healthcare in providing quality products and service while maintaining food cost in a constantly changing industry. 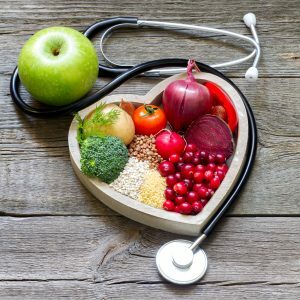 We understand competition thrives in Healthcare, which is why we are committed to providing high quality, nutritious, and comforting products to those in your care: you, patients and their families. Whether that means practicing sustainable principles or providing new and exciting meals for your patients and their families, we’re here to assist you in every step. Please feel free to contact Healthcare@SunriseProduce.com for any questions you may have regarding Food Service.